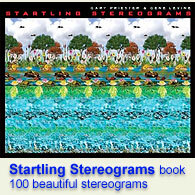 People Stereogram Gallery : Summer is coming : Stereogram Images, Games, Video and Software. All Free! 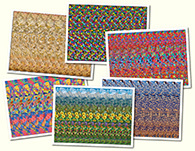 *This stereogram is a courtesy of 3Dimka. You may not use this image without owner`s permission. 1. Amazing!! first one I have ever tried!! a girl....eating an ice cream...holding a balloon!!! I am just in AWE right now!!!! 2. where is her baloon? i dont see it. 10. Left comment just because of hidden code ahah it s great! Balloon s top part is like heart but it s hard to be seen. 18. Nice :) I see a girl with Ice cone and a balloon.